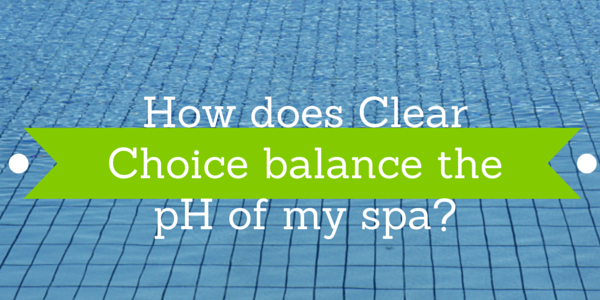 The Clear Choice system is an enzyme based maintenance system for your spa. 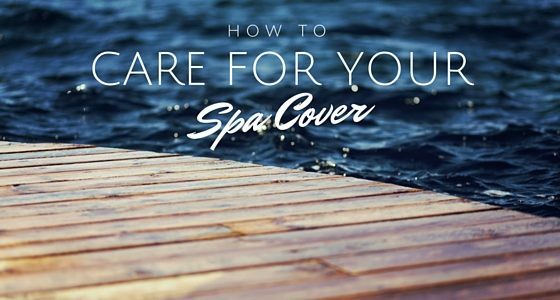 Here’s why you should use Clear Choice in your spa this summer. 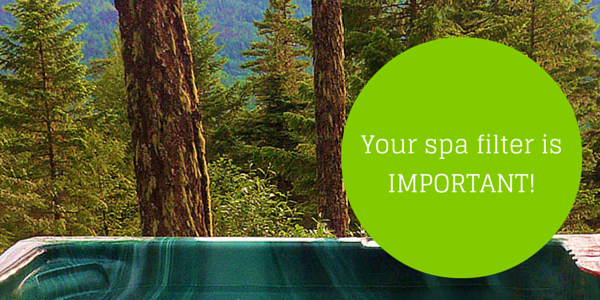 Which of these spa water maintenance tasks are grinding your gears? 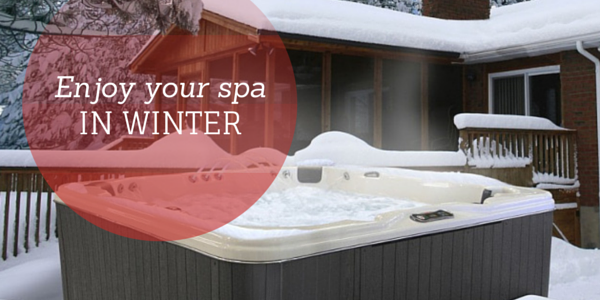 The idea of owning a spa is something many of us have fantasized about.